born in Greece. studied in LONDON in his 20's. in 2006 moved to TOKYO to be attracted by Japanese Fabric. Since then, He has excavated Japanese craftsmanship in all over Japan. 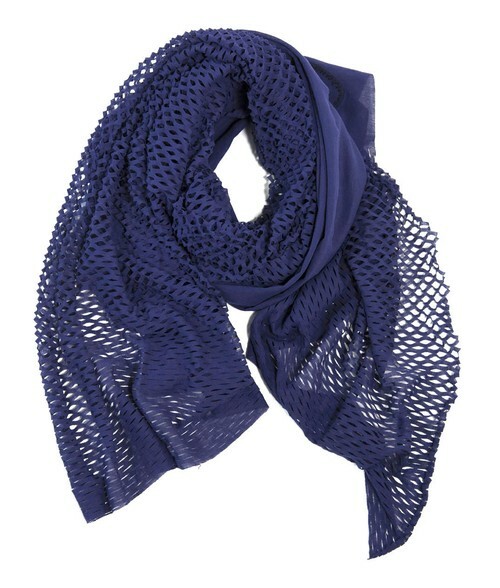 He creates original creative scarves and clothes to modernize the Japanese tradition with his European art background.